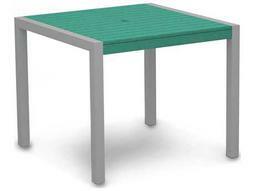 Outdoor tables provide a handy place for guests to set aside drinks, snacks, or personal items when enjoying the outdoor pool. 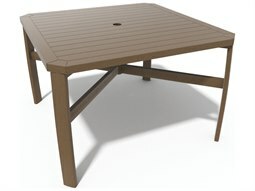 Ideal for pool lounge sets, a patio table completes an outdoor lounge space and is an essential accessory in creating an outdoor haven that has all the comforts of indoor living. 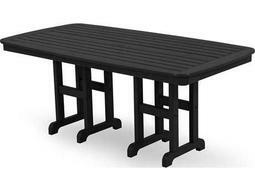 Whether you’re searching for a dining table to fashion a stylish outdoor dining space, or a coffee table to complete a luxe lounge set, Commercial Outdoor has a wide inventory of outdoor tables that are designated for poolside use. 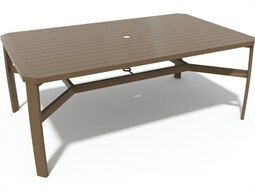 Find end tables, coffee tables, and dining tables in a wide range of shapes, sizes, colors, and styles to complement any outdoor poolside setting. 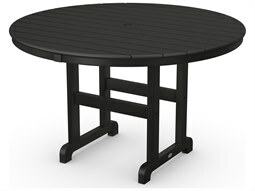 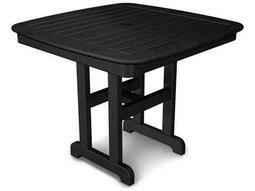 High-performance tables constructed from materials such as aluminum, wicker, recycled plastic, or wrought iron are available by the best brands in commercial outdoor furniture including Woodard, Tropitone, and POLYWOOD, among many others.